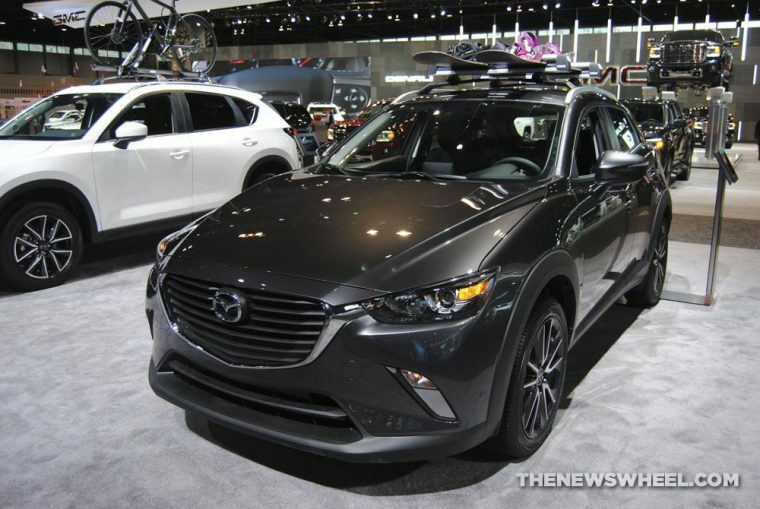 Mazda has three crossovers in its lineup: the CX-9, CX-5, and CX-3. 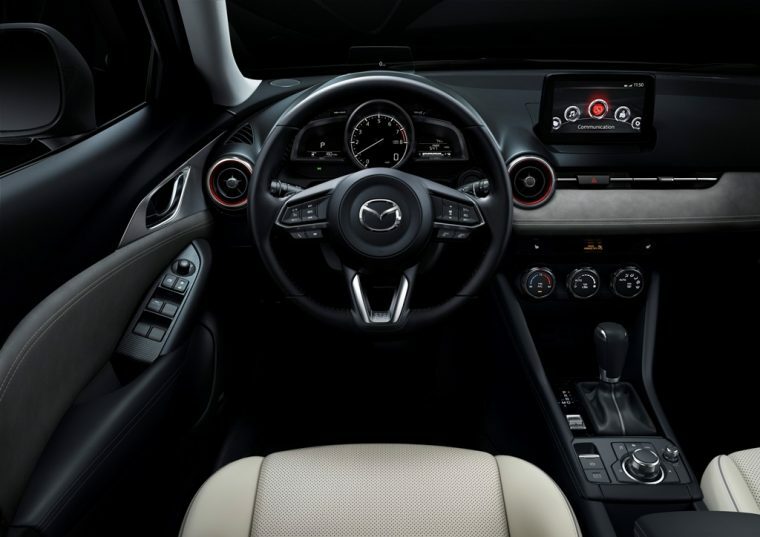 The former two tend to get a lot of attention, as the CX-9 is Mazda’s largest flagship, and the CX-5 is the most recently redesigned of the three that constitutes the majority of the brand’s sales. 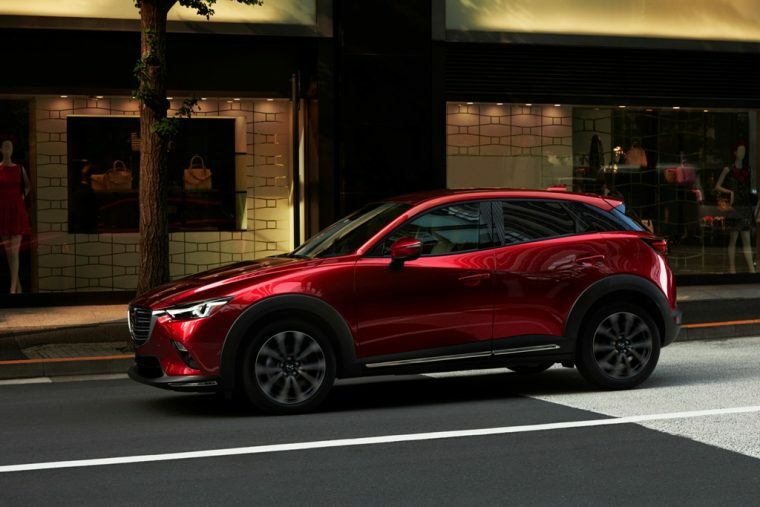 However, Mazda continues to care deeply for its smallest crossover, the CX-3, and at the New York International Auto Show, it unveiled a new, redesigned 2019 CX-3 to the crowd. 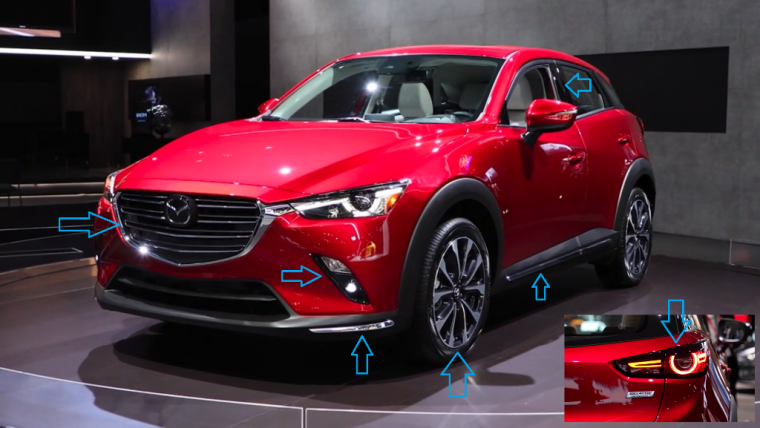 Once those are pointed out, I can see what they are talking about, but they are somewhat easy to miss at first, so I took the liberty of pointing them out on this shot of the new CX-3. 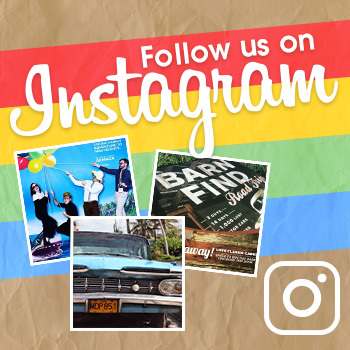 For reference, here’s the old one. Personally, I’m not sure why, but the new CX-3 just seems subtly longer than the previous one. I couldn’t really tell you why for certain – it’s possible that it’s the new paint. Since these are far more noticeable, I will just provide the photos and you can spot them yourselves. Finally, as the brand usually does, Mazda has revamped the powertrain and suspension. 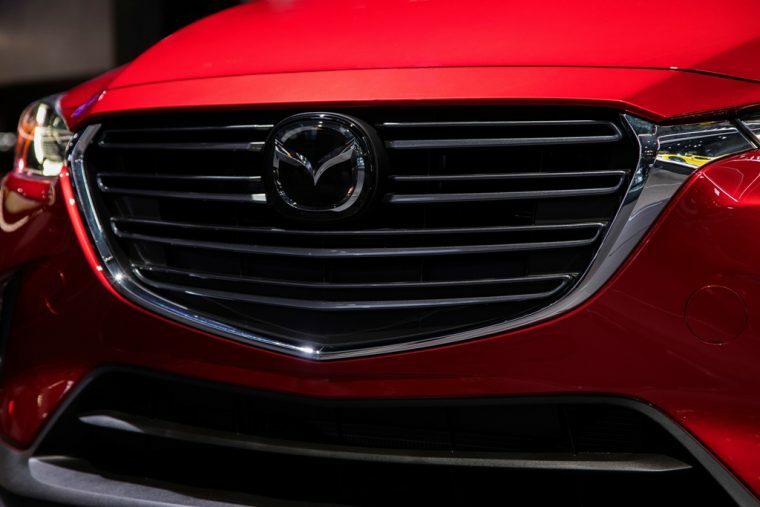 Here’s what Mazda reports is new.